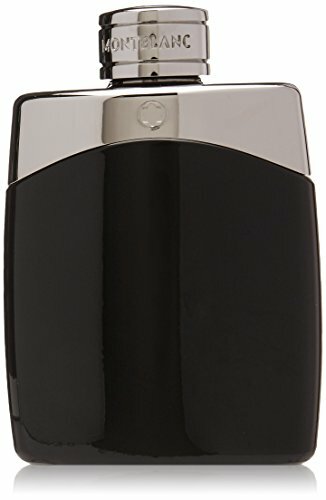 This is my second Mont Blanc fragrance review, and I've seen this one get quite a few good reviews, so I thought I'd try out Mont Blanc Legend Spirit. This is a 2016 flanker to the original Mont Blanc Legend released in 2011. Obviously a blind buy from Amazon, so I got a smaller bottle, just in case it wasn't for me. According to Mont Blanc, Legend Spirit is an unpretentious versatile scent. 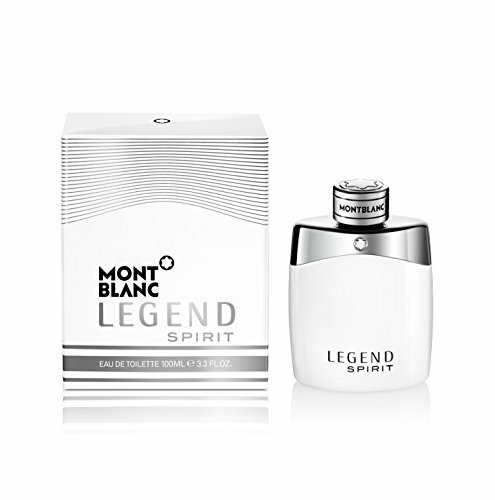 With it's bright white bottle and packaging, with debossed Mont Blanc emblems set into chrome, Legend Spirit's presentation is fairly unique and does have an element of class for a cheap fragrance. My only gripe would be that I wish the cap was magnetic so that it would put the logo in the correct orientation automatically, but that's me being really nit picky! Legend Spirit opens with a blast of freshness from the bergamot and grapefruit, that I really love. Those two notes are amongst my favourites, so it stands to reason that I would enjoy it. I also get hints of the cardamom and pink pepper initially. As it drys down, that freshness subsides and this turns into more of a woody scent with hints of spice. It's enjoyable and comforting, but I wouldn't say it's an exciting fragrance. After a couple of hours, this sits very close to my skin with little projection or sillage. Don't get me wrong, I do like Mont Blanc Legend Spirit. It's an enjoyable fragrance, but it's more of a 'wear at home in joggers' kind of a scent for me. The kind of thing I'd wear doing my laundry, or on a sunday afternoon pottering about. It's definitely not going to be one for wearing out, or on dates, but enjoyable none the less. Top notes: Bergamot, pink pepper and grapefruit. Middle notes: Aquatic notes, lavender and cardamom. Base notes: Sandalwood, cedarwood, cashmere, white musk and oak moss.